Today it was cold or it felt cold outside and windy, I guess it was the wind that was making it cold, so I didn’t go out to take a photo and stayed indoor to keep warm. While I was doing dinner, I noticed an onion, hmm I thought to myself, I could take some photos of veg but the onion looked more interesting than a potato or carrot, I guess some potatoes and carrots can be. 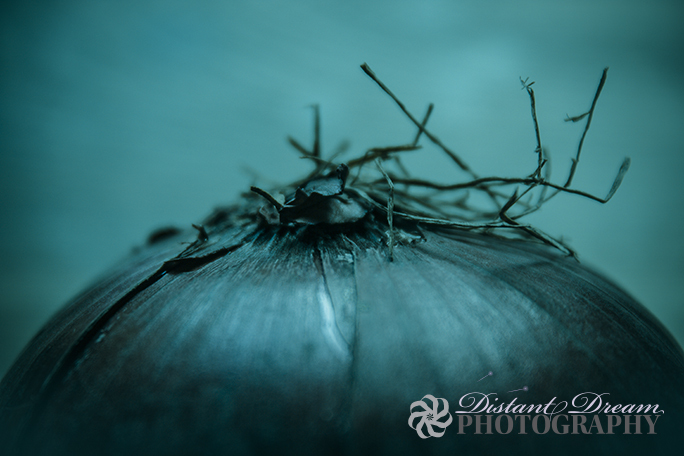 So I sat the onion on the table, got out my camera and took a few shot, it didn’t seem to work that well. I turned the onion around just a little, then a little more, taking a few shots each time. It did seem to start to get interesting, once done taking photos and after dinner, I edited some of the photos in Lightroom and now my photo of the day is here for you to see. Just hoping it’s warmer tomorrow and less wind, I guess it will soon be spring! Have you ever taken photos of veg before?